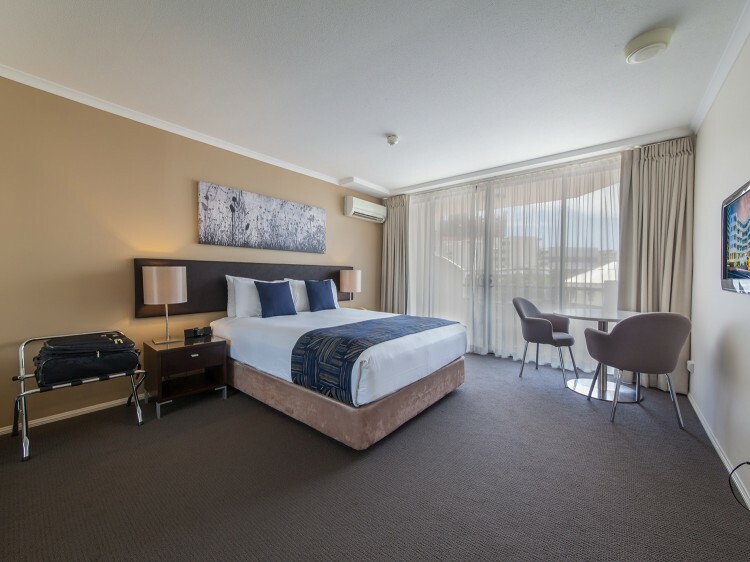 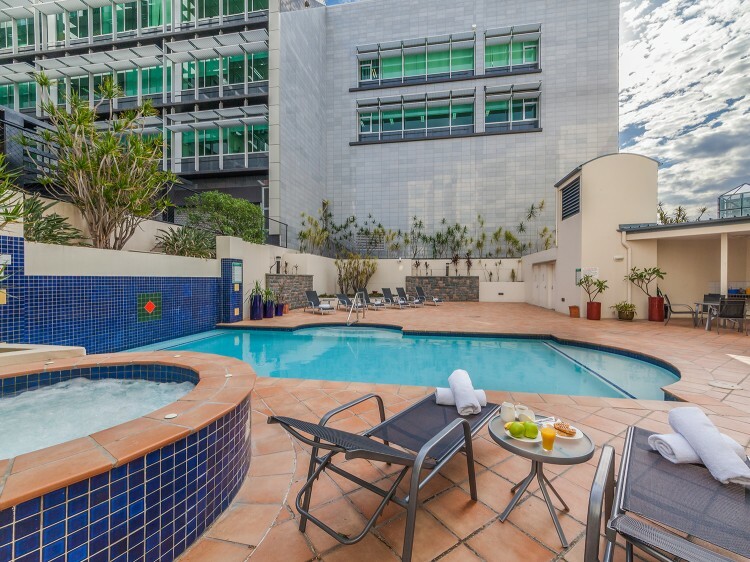 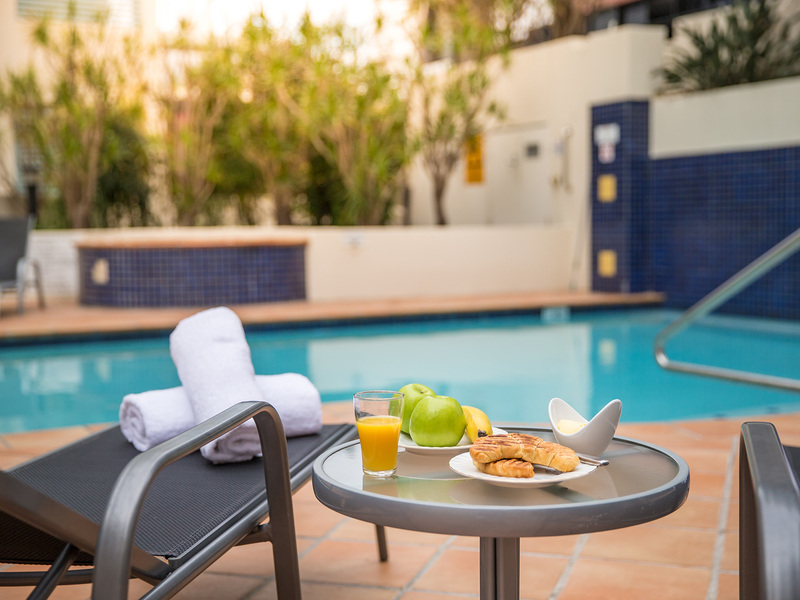 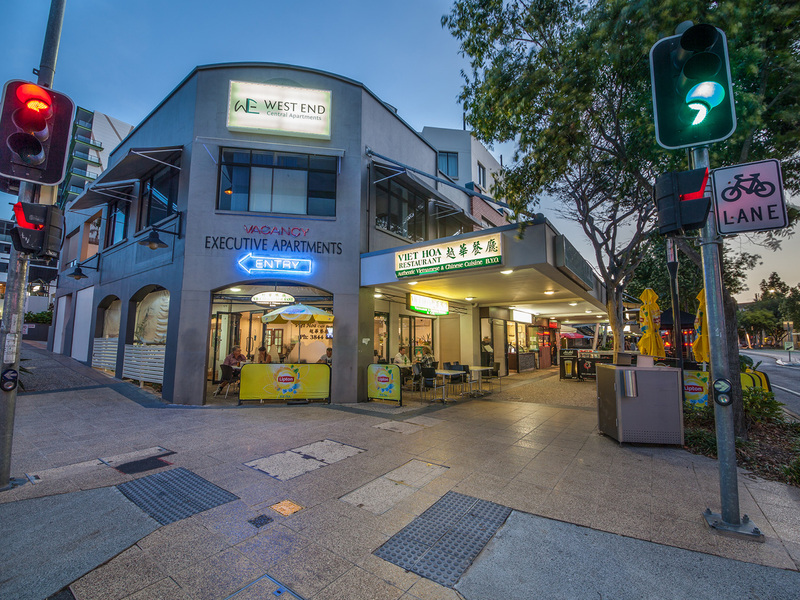 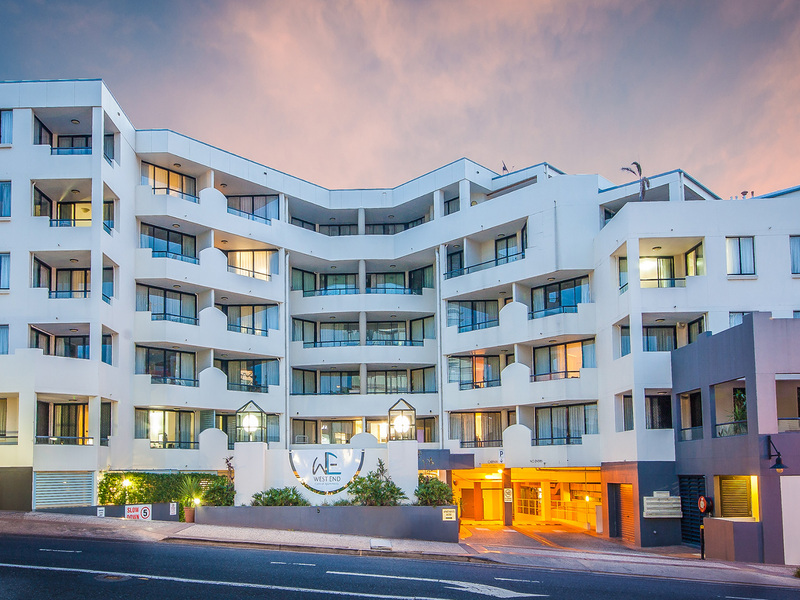 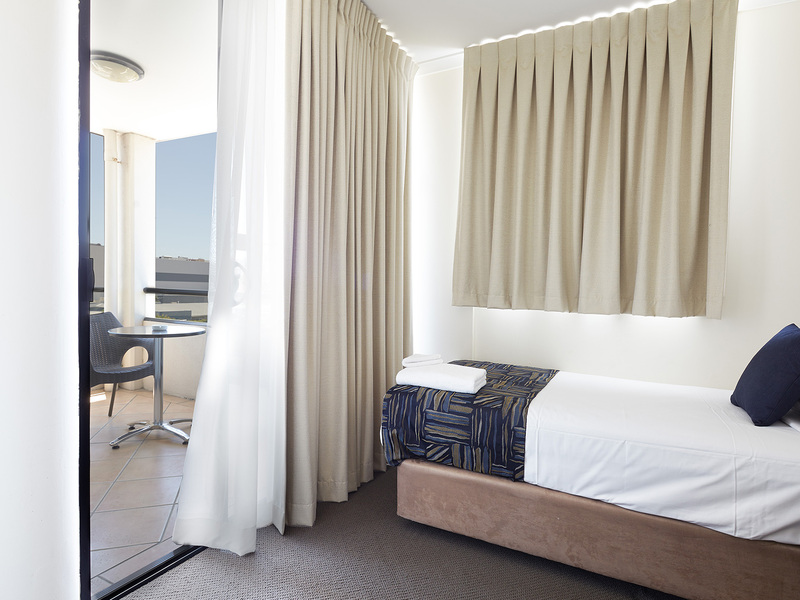 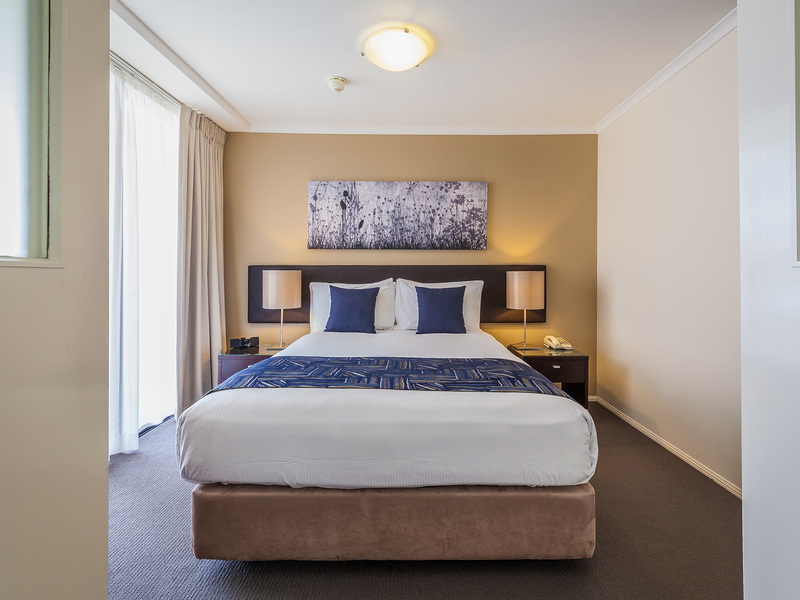 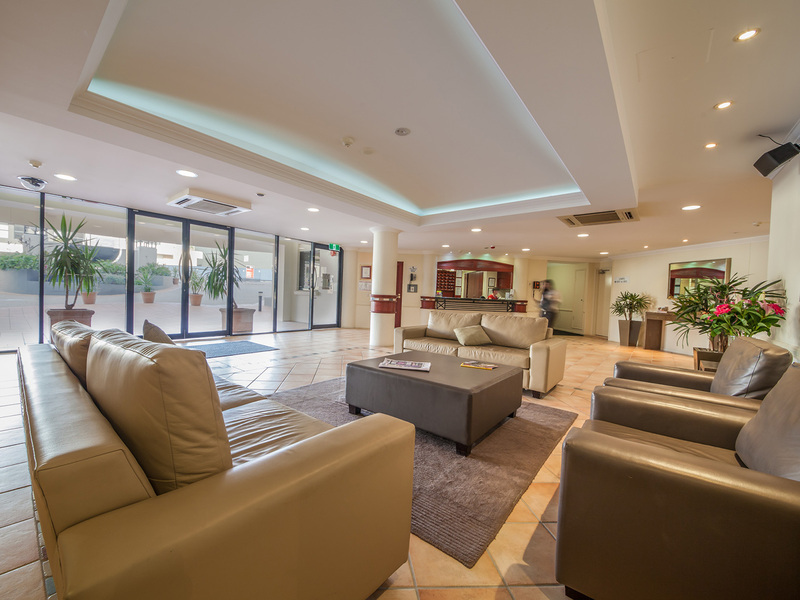 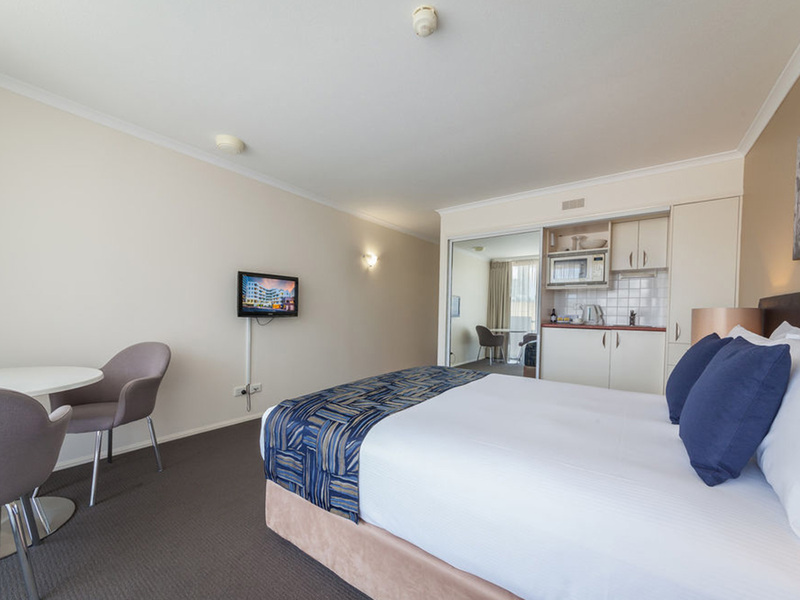 West End Central Apartments is situated in the heart of Brisbane's cultural hub, surrounded by vibrant restaurants, cafés and bars with a multitude of entertainment options just minutes away. 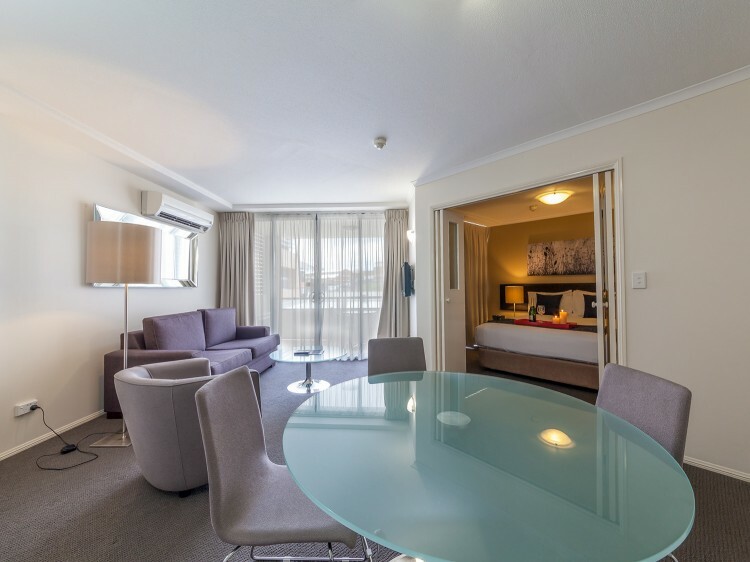 Offering a choice of luxury studio rooms or self-contained one and two bedroom apartments all with private balconies, West End Central Apartments is the ultimate in sophisticated near city living. 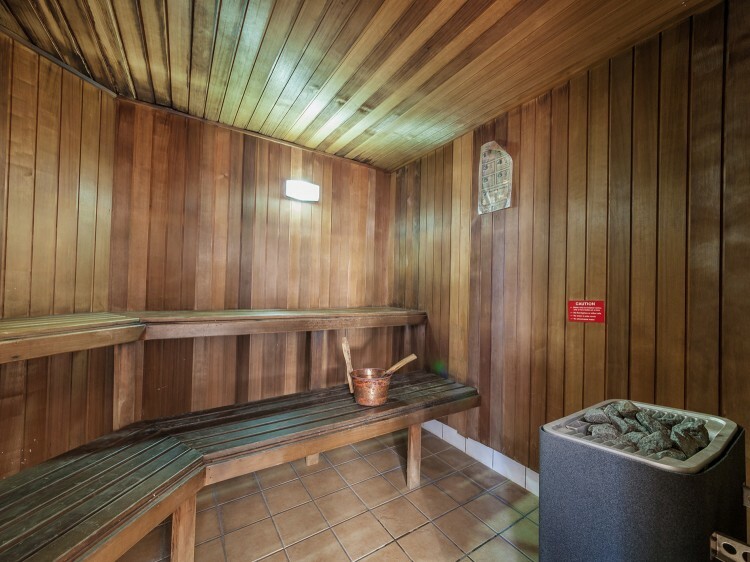 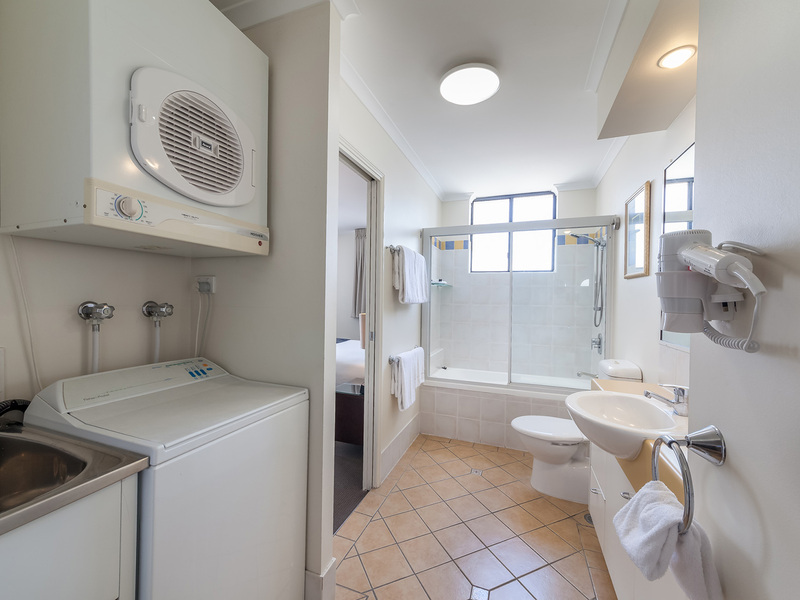 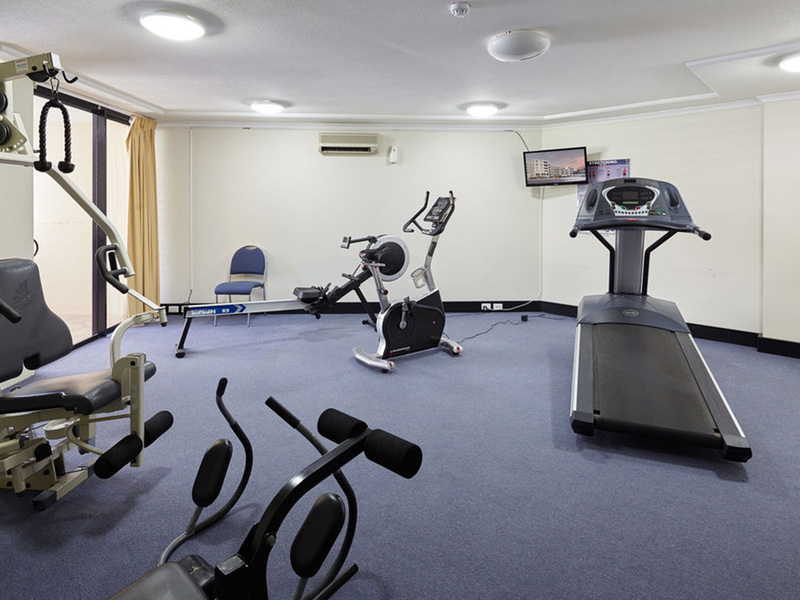 Catering to both business and leisure travellers featuring fully equipped kitchens or kitchenettes, laundry facilities, undercover parking, a fully equipped gym, sauna, outdoor pool, barbeque area and sundeck. 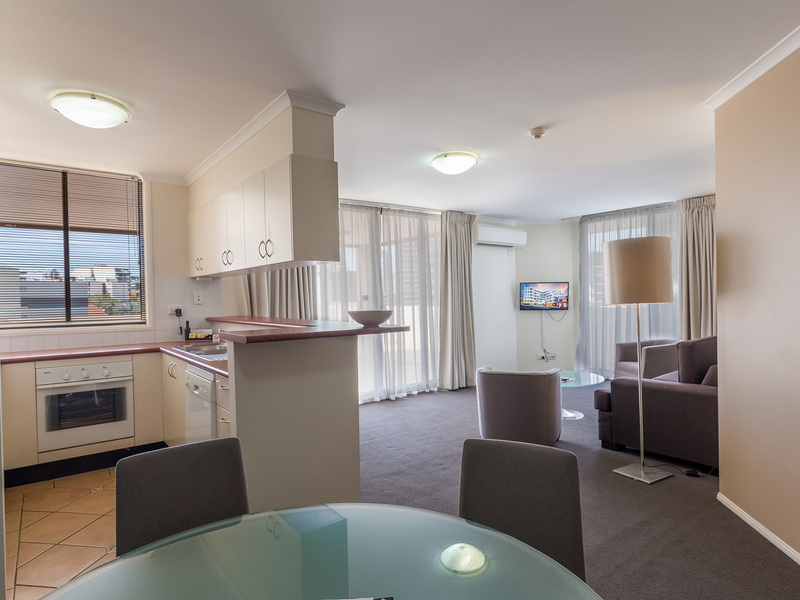 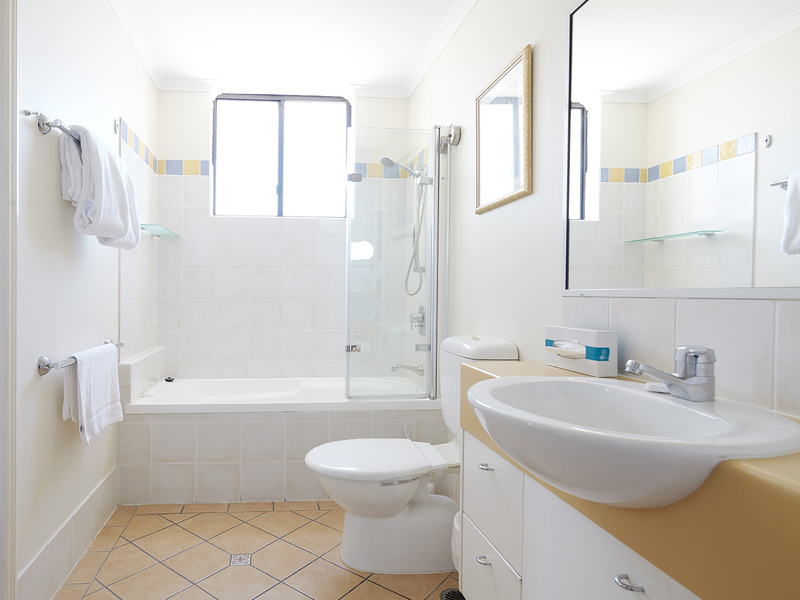 Just moments from the Southbank Parklands, Convention Centre, QPAC and Suncorp Stadium. 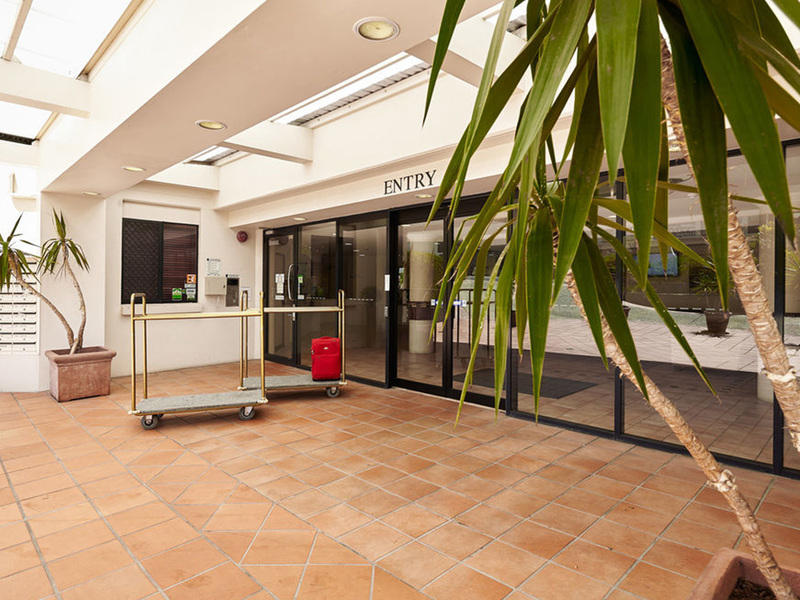 Parking Free Car Parking for one vehicle.